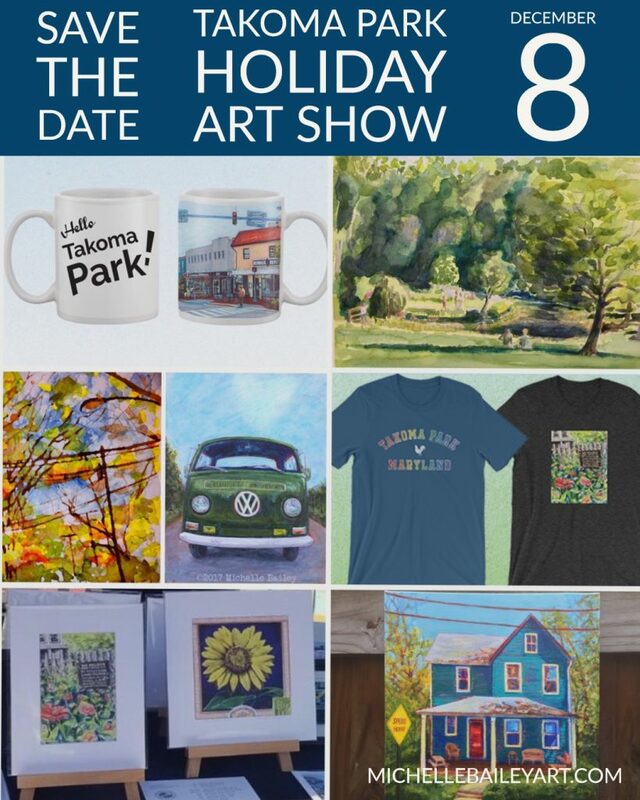 Come to the Takoma Park Holiday Art Show December 8th! 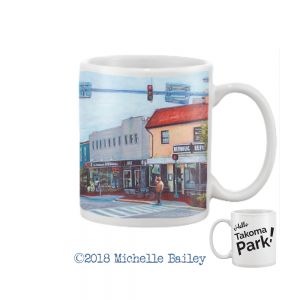 I’m looking forward to being an artist vendor again this year at the Takoma Park Holiday Art Show December 8th. 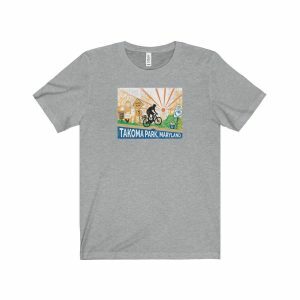 I’ll have original works, prints, mugs and T-shirts with my designs. 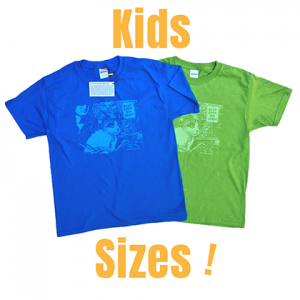 30+ vendors = a great selection of creative gifts for everyone on your list. Hope to see you there! 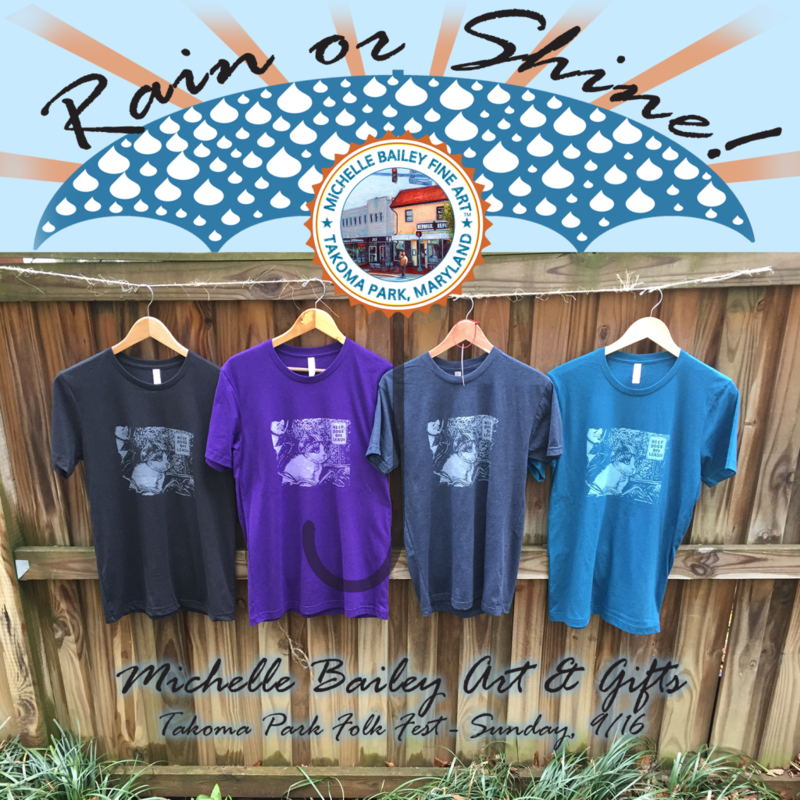 Like and share my MichelleBaileyFineArt Facebook page and receive an extra discount on any MBFA purchases (except original art) at the Takoma Park Holiday Art Show. 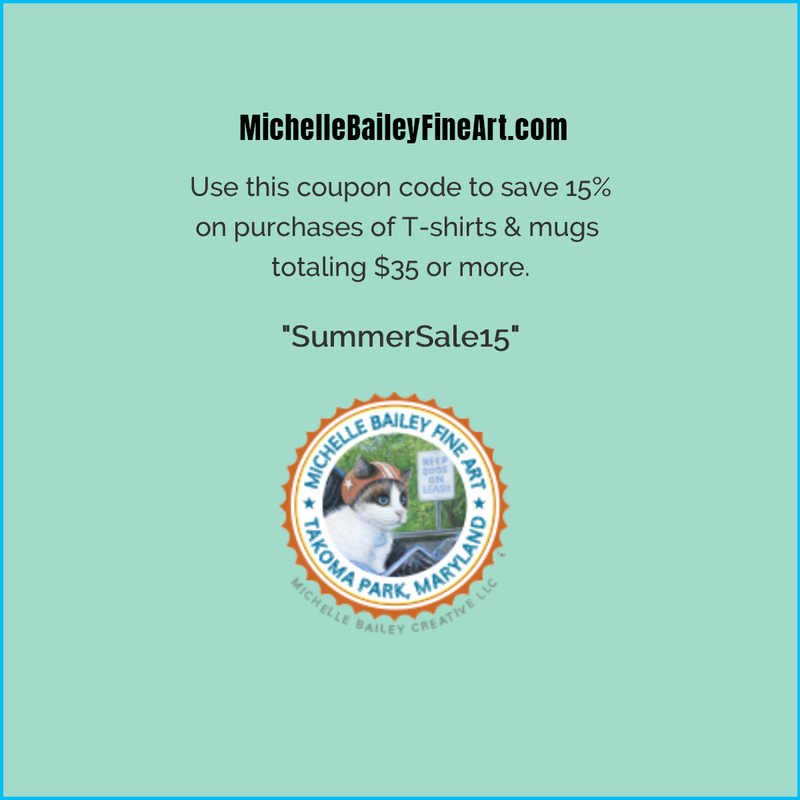 Thank you for supporting small businesses and local artists. 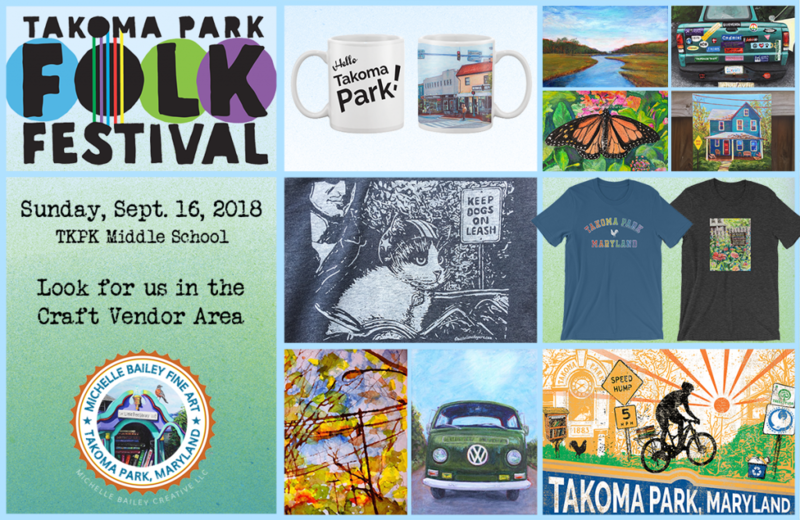 Takoma Park Folk Festival is Sunday, September 16th – Rain or Shine – Look for us there! 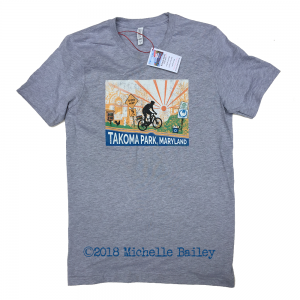 Hey #takoma #takomapark Treat yourself to a little sunshine on this rainy bike to work day with my new Takoma Park, Maryland Bicycle Tee. 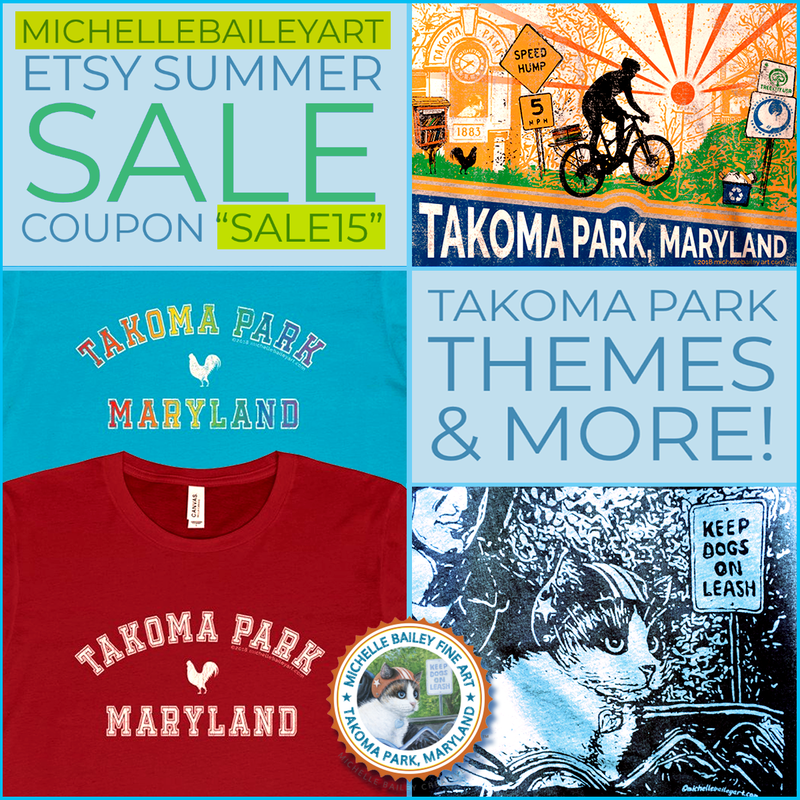 Introductory pricing from my online gift shop and coming soon to Takoma Bicycle Shop! 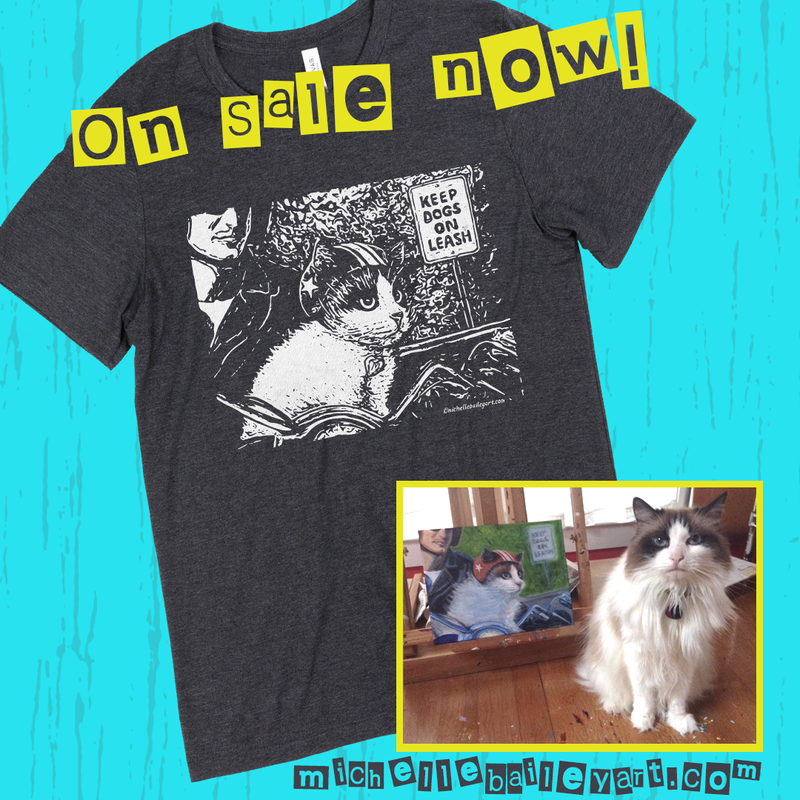 Channeling Motor Cat is my best-selling art print and is now available on a new unisex T-Shirt! 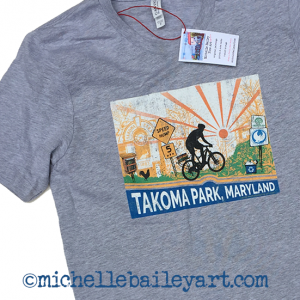 Read the story about the real Takoma Park motorcycle riding cat that inspired this painting and t-shirt design. 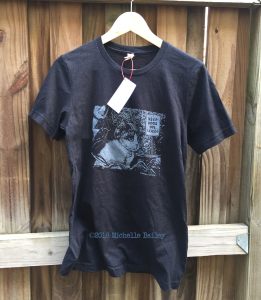 More background is available in my 2015 blog post which includes links to WaPo article and other Motor Cat memorabilia. 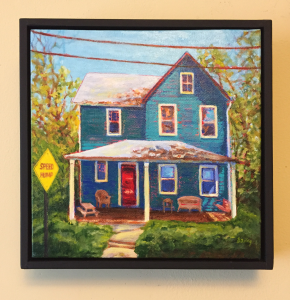 Acrylic 10x10x1.5″ canvas with a black custom floater frame. Another cool, old Takoma Park House. 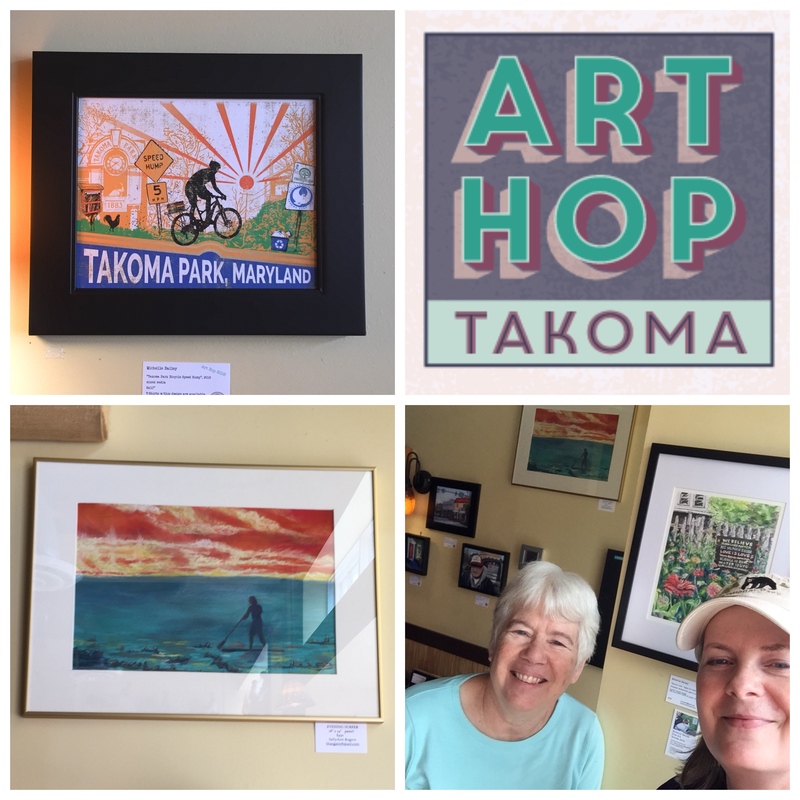 With @SallyAnnRogers @ROSCOEStKpK today getting ready for #ArtHopTakoma2018 #takomapark weekend of April 28-29. 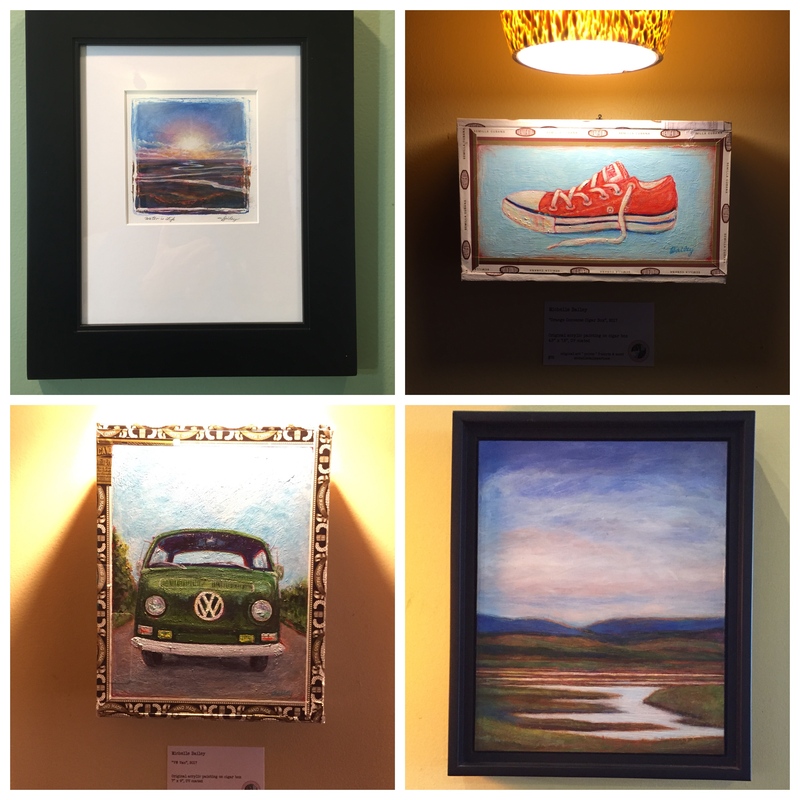 Our artist reception is Saturday, April 28th from 3-5p. 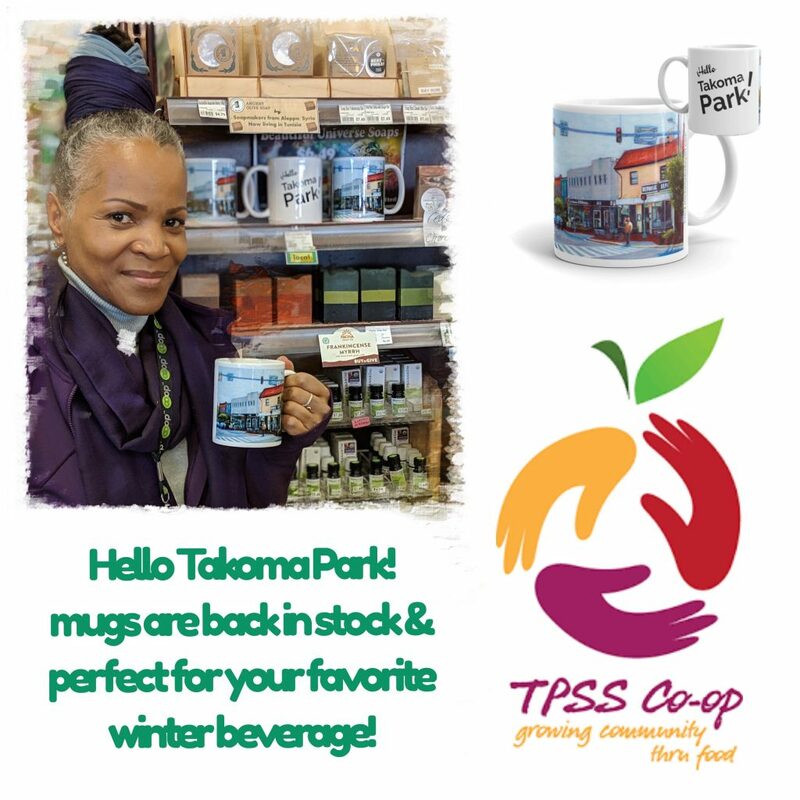 I’ll have some items to give away including this Hello Takoma Park mug! 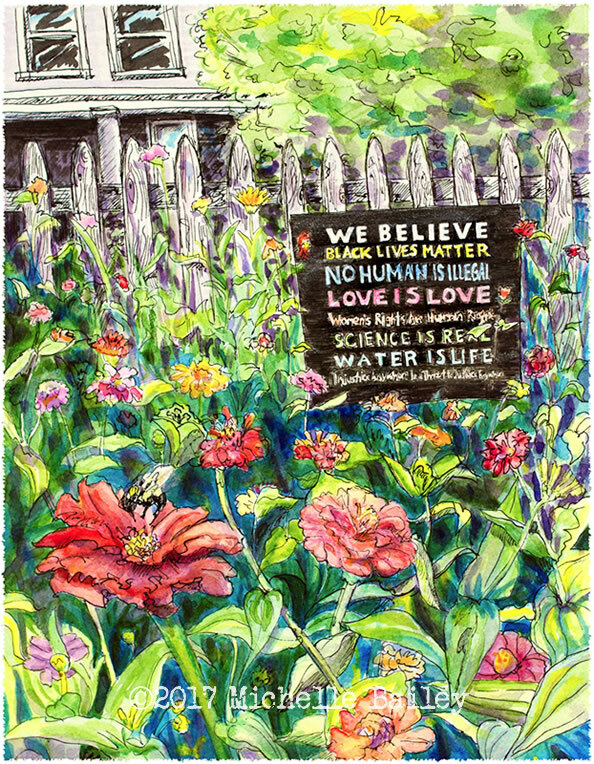 (Please see photo below.) 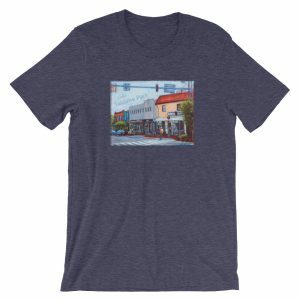 Visit MainStreetTakoma.org for artist links, events, etc. Hope to see you there! 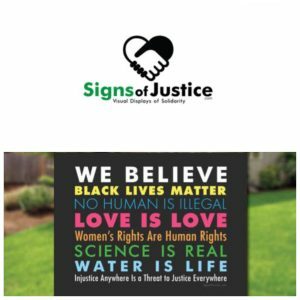 Update 9/24/2018. 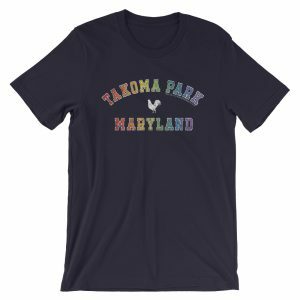 We now have 6 Takoma Park-themed T-shirts including Channeling Motor Cat in youth sizes and two flavors of Takoma Park, Maryland Roscoe T-shirt.